The 14 Storey Building Hotel Houses 140 Rooms Which is Equipped With Amenities and Facilities To Accommodate All Needs Guests Might Need. There Are Three Category of Rooms, Superior King, Superior Twin and Corporate Suite. 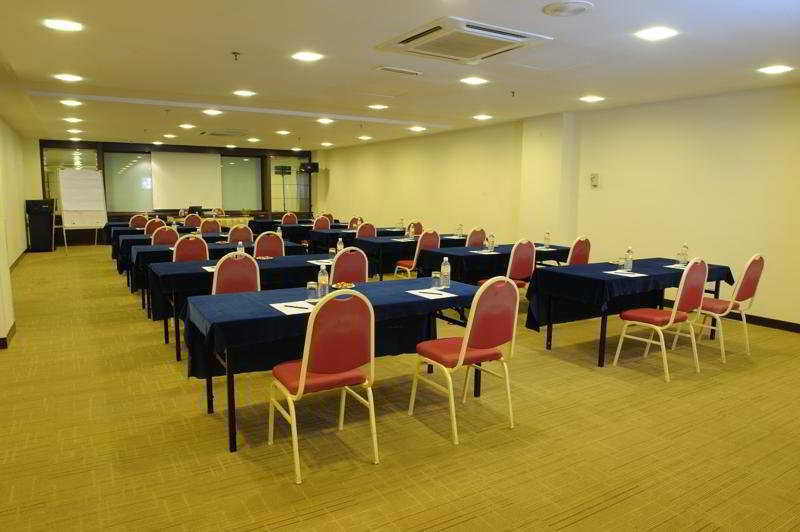 The Hotel is Also Able To Cater For Banquet and Meeting Arrangements For Corporate Organizations and Government Bodies. The Hotel Houses a Ballroom and Three Meeting Rooms Which Are Able To Carry Seating Capacity of 200 Dinner Banquet and the Meeting Rooms Are Able Hold About 120 Participants.